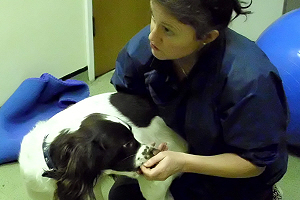 Welcome and thank you for viewing the services of Fusion Veterinary Physiotherapy. 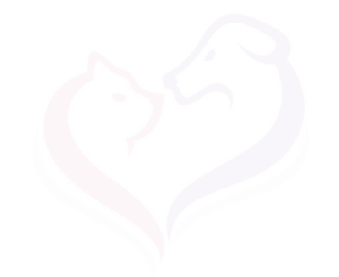 Whether you are looking for physiotherapy, hydrotherapy, rehabilitation for your pet or perhaps even one of the many courses we intend to run for both clients and those already working with pets, we hope we can help you find what you’re looking for. 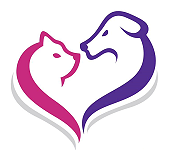 Our commitment is to you our clients and your referring veterinarian, offering the latest advances in physiotherapy for all pets entrusted to our care. 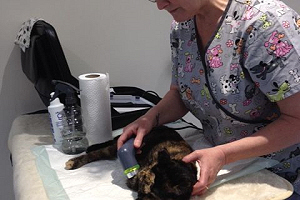 At Fusion Vet Physio we accept patients for Physiotherapy, Rehabilitation and Hydrotherapy on referrals from veterinarians. 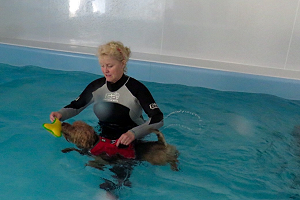 We also welcome pets who require our services for weight loss, sports rehabilitation and swimming for fun! In addition to agility, racing, fly ball, police and service dogs that exert a lot of strain on their bodies and joints. To find out more about each service please click on the links below or contact us directly.